This article will focus on Siri, our favorite virtual assistant on MacOS and iOS devices that users all know and love. Need to find answers fast? Just ask Siri. Siri can do so much more than answer your basic questions though. You can request it to make plans for you and have it remind you later, open a particular app, or even play a certain song for you. These are just a few examples of her capabilities. We used the word “her” in this situation because people become attached to Siri’s usefulness and the app’s default female voice as time went on. 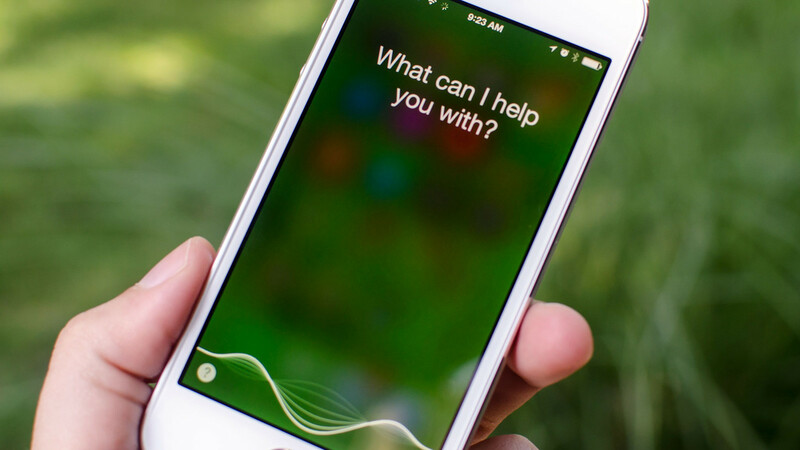 Siri has become successful largely because of the fast-paced world we live in. We will show you how to use this amazing assistant so you can make life easier for yourself. Go to Siri and make sure the Siri option is toggled on. See? Easy right? Here you can also enable the feature to talk to Siri without pressing anything and even grant access to the assistant while your iOS device is locked. Go to your System Preferences. Now go to Siri and enable her there. As you can see, the first steps to using Siri on Mac are just as easy as it is on iOS. We have briefly discussed this in the last section, but to start speaking to Siri on iOS you can just hold down your Home button. However, as mentioned before, you can make it so you don’t even have to do this. 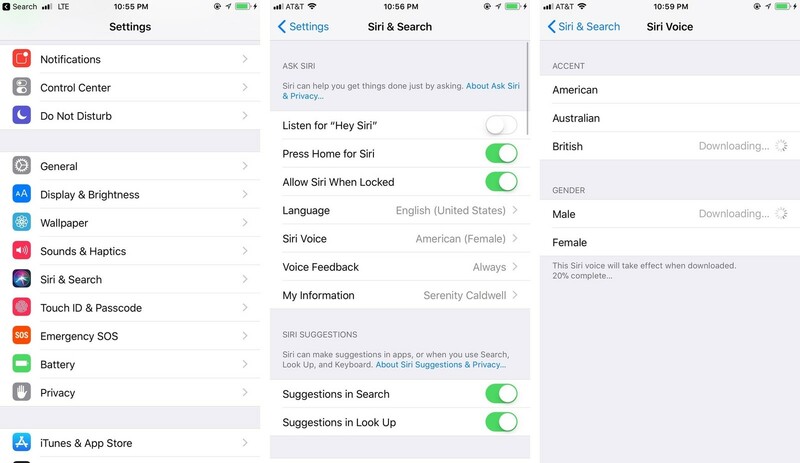 Enable the feature in the Siri settings so you can access her by saying “Hey Siri”. Hold down your space bar and the common buttons on your keyboard. This is the keyboard shortcut for Siri. Click on the Siri icon on your dock. Or, you can click the Siri in your menu bar. An important thing to point out is that the “Hey Siri” feature is only available for iOS users and not on MacOS. Perhaps this feature will be available to MacOS users in the future. What Can Siri Do Exactly? Have Siri open an app for you. For example, you can say “open iTunes” or “open Safari”. Get directions somewhere by saying “where is [insert city name]?”. Make calls by saying “call [insert name]” or “call 911”. Found a nice restaurant and want to make reservations? Say “make a reservation at [insert restaurant name]. Capture that perfect moment with your camera by saying “take a selfie”. Make adjustments to your screen by saying “make my screen brighter/dimmer” or “activate my screen saver”. Want to keep your computer on without turning it off? Say “put my computer to sleep”. Disable Siri for whatever reason. Change the default keyboard shortcut to something that suits your preferences. Disable voice feedback to make Siri quieter. Being able to change Siri’s language settings makes sense because Apple products and Siri are available in many countries around the world where people do not necessarily speak English. This makes Siri accessible to people of different backgrounds. However, for English speakers, there is the option to select a certain dialect. For instance, you can choose an American accent, a British accent, as well as an Australian accent. Lastly, if you didn’t get used to Siri’s iconic female voice, you can choose a man’s voice. All of these features outline how diverse Siri can be. Millions of people around the world are enjoying Siri and making their lives easier. 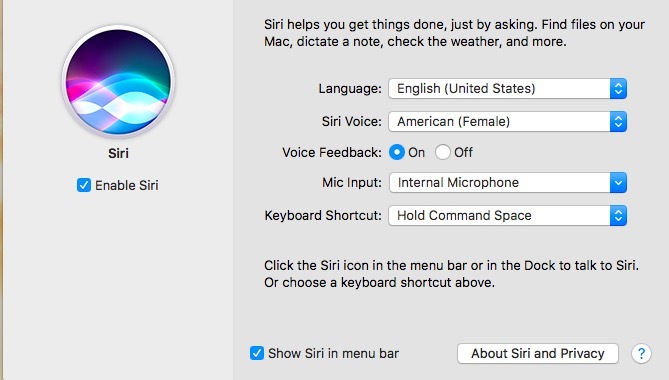 If you have an iOS device or a Mac and did not have Siri activated, we hope that these instructions were easy to follow so you can get started. 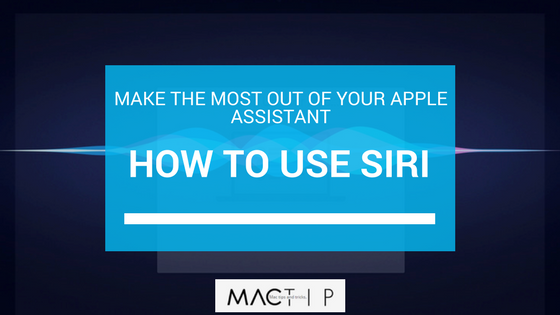 Once Siri is activated, simply start using some of the basic commands that were provided to you. These weren’t all of them, and we’re sure you can find a complete list of commands on the web. You may even discover some commands on your own, and that’s also part of the fun of using Siri. Either way, once you start using Siri, you will probably find it difficult to stop using this wonderful virtual assistant. Enjoy!